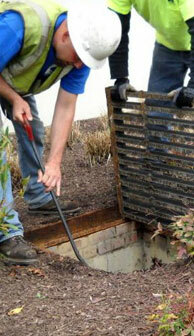 Pond & BMP Maintenance | Stormwater Maintenance & Consulting. We protect and restore watersheds. We have been maintaining ponds & BMPs for 15 years. 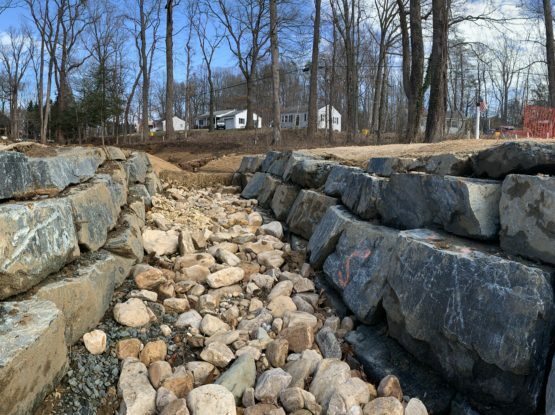 Our goal: reducing the cost of maintaining stormwater facilities. Our expertise = compliance and reduced costs. 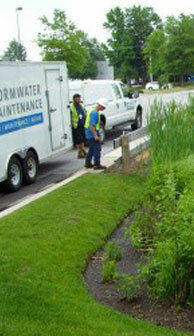 Maintenance was our original name (Stormwater Maintenance & Consulting)! 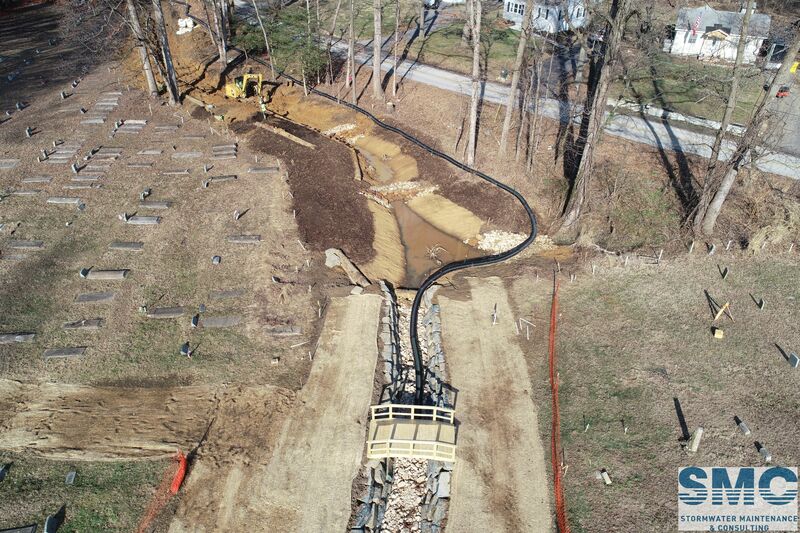 We were one of the first in the stormwater industry to identify the importance of operations and maintenance (O&M). This led to the development of customized maintenance programs that integrated inspections to ensure that facility managers do not spend more on maintenance than is needed. With over fifteen years experience performing maintenance, our experience results in maximized value to our clients. As an industry-leading maintenance firm, we have assisted in the development and implementation of maintenance programs for numerous client types including some of the largest and most progressive MS4 municipalities, multi-site retail property owners, industrial operators, and property management professionals. 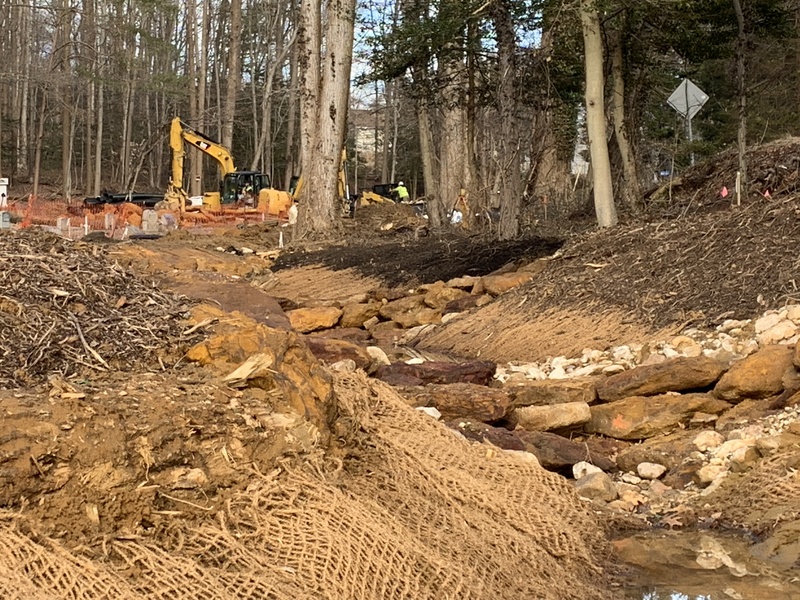 We have the specialized equipment and experienced personnel to maintain any type of stormwater infrastructure ranging from traditional ponds to contemporary sand filters and Low Impact Development and Environmental Site Design micro-scale practices. Our goal is to reduce maintenance costs while building trusting long-term relationships with our clients. 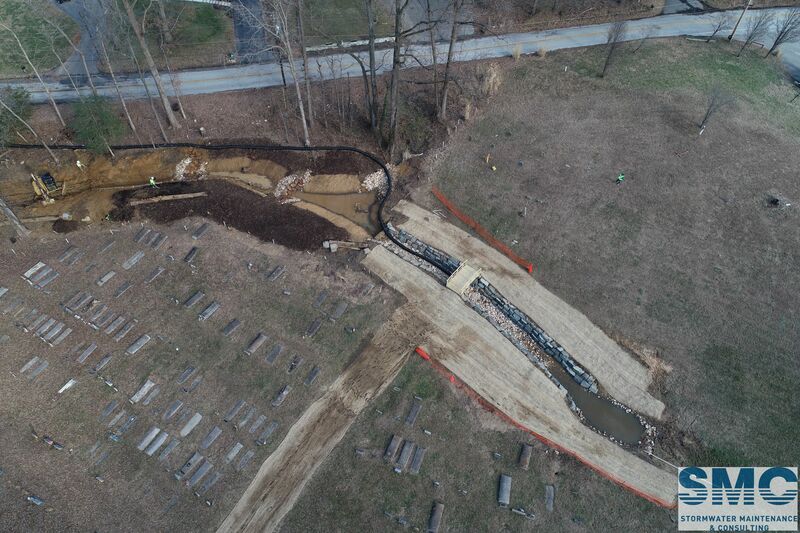 Consistent with applying engineering ethics to all of our work, this is accomplished with a culture of comprehensive knowledge, attention to detail, and enthusiastic client representation. Although we routinely provide turn-key services, we often team with other firms, such as landscape contractors, to extend their capabilities. This allows them to offer more specialized services to their client base and maximizes value for our clients.